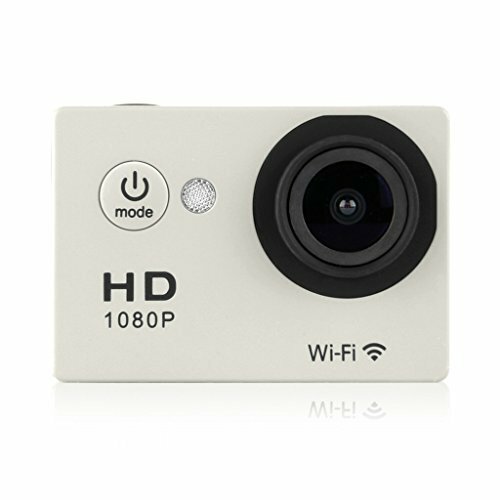 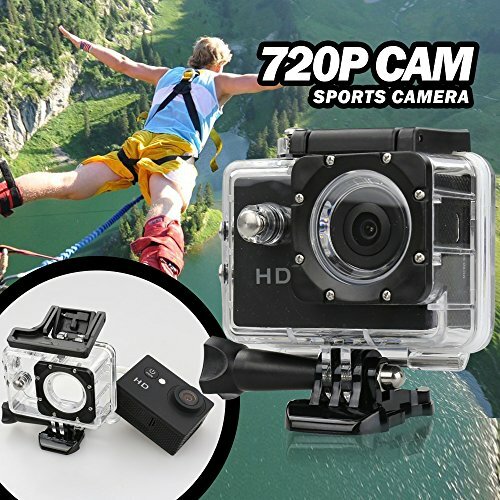 This product is not made by Gopro, however, equivalent or even better quality is guaranteed. 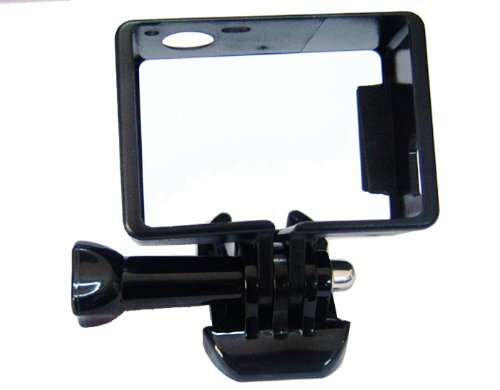 Only frame incuded in this list the camera, screw and tripod mount in the pics are for exhibition purpose and sold separately. 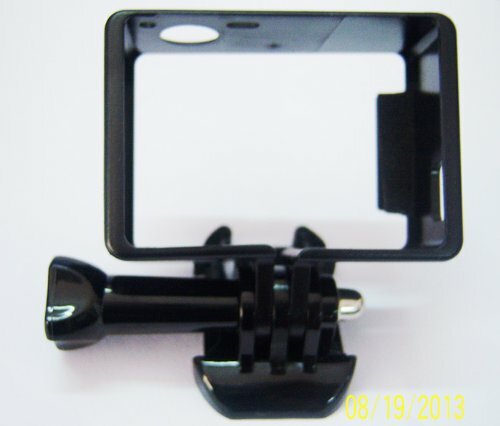 This frame is standard frame and compatible with using Gopro Hero 3 cameraonly. 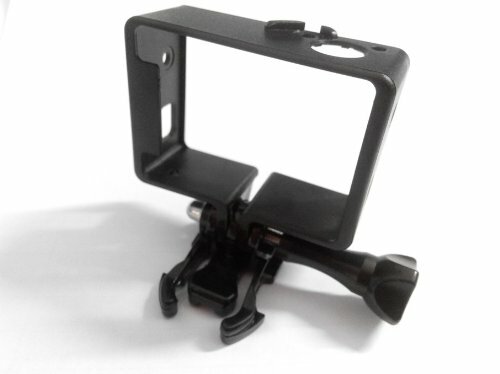 If you need to use camea+Bacpac. 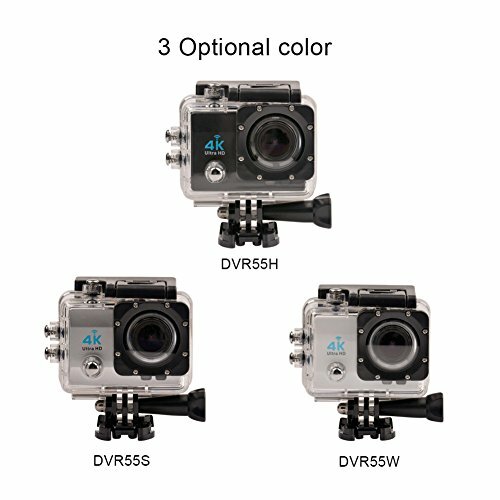 Please choose the Bacpac Frame. 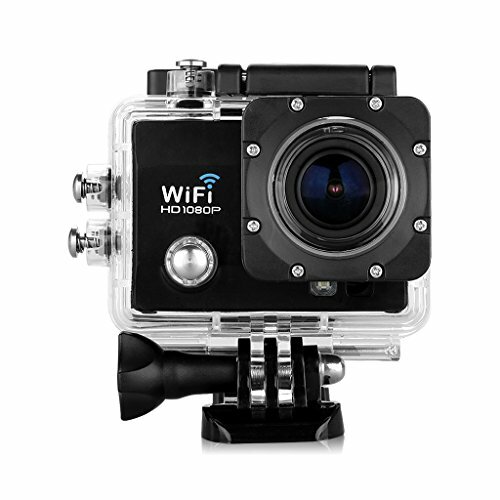 Functions Suitable for camera only, if use BacPac expansion parts at the same time, please self-equip expansion board;Smooth frame design, compact fit your camera and easy installation; Uses this frame, achieve the nest voice recording and shooting speed.